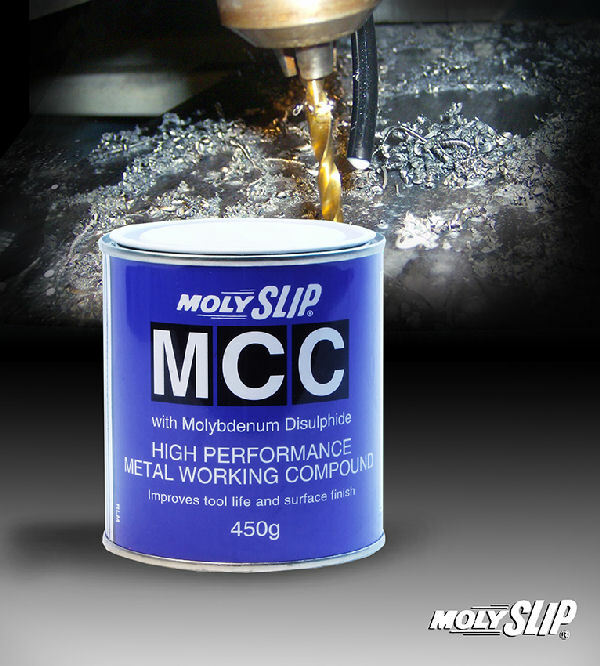 MOLYSLIP MCC compound has been developed as a highly efficient lubricant for metalworking operations. It is particularly effective with more difficult metals and alloys such as titanium, stainless steel and nimonics. Primary uses for MOLYSLIP MCC include drilling, tapping, sawing, broaching and all thread cutting operations. 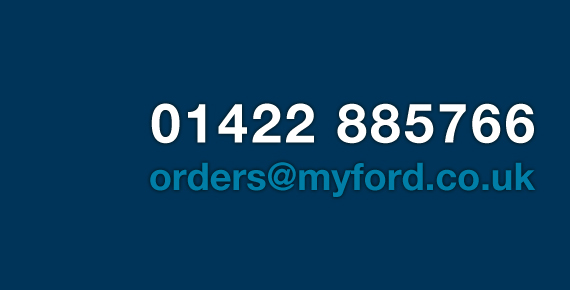 Further applications may be found in metal forming operations such as pressing, drawing and extruding. The product may be applied by spatula (or similar) directly to the tool or workpiece. Smaller tools may be dipped directly into the product. 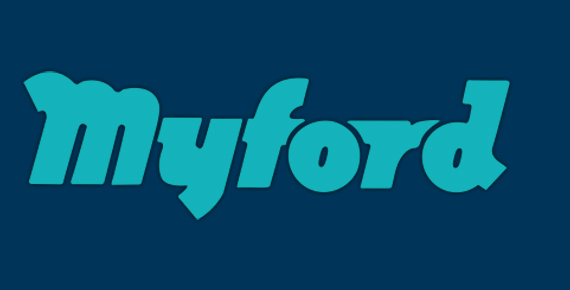 The formulation of MOLYSLIP MCC is based on an extreme pressure additive activated with compounds of sulphur and phosphorus fortified with molybdenum disulphide. The consistency as a paste is achieved with a combination of micro-wax and technical lanolin.